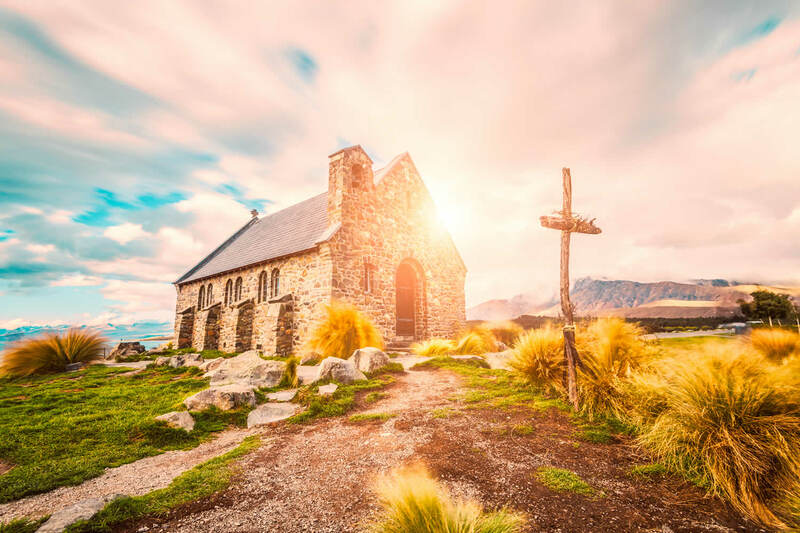 Your church growth dream can come true faster if you follow these simple tips to integrate bulk SMS in your church growth strategy. The desire of every church is to grow not only in numbers but also spiritually. The growth of every church is connected to so many factors and one of such factors is the ability to communicate the principle of the church with the members effectively and also motivate new members or converts to participate effectively in the activities of the church. Inviting one for a church meeting or for an outreach is one thing and being able to keep them coming for subsequent meetings is another. One must have a very strong and vibrant follow-up team that will constantly keep in touch with both new converts and yet to be saved, visitors. It is true that the most difficult part of God’s creation to lead or instruct humans as their desires differ from one place to another. But it is important to note that there is one underlying desire of every human – and that is the desire to love and ultimately to be loved. Love is the universal language that can be communicated in so many ways. And the ultimate factor of love is communication. When communication is lost, trust can easily be lost and this can have a recuperative effect on the relationship established. Every Christian (Believer) can attest to the fact that Christianity is built on the solid foundation of love and such love must, for it to have any effect, be communicated to the recipient. Bulk SMS is the cheapest means of following up new converts and new members who have not yet been saved. Not everyone loved to be called at a certain time of the day, and its often difficult to tell when they might be free to receive a call. So SMS is a good tool, as it can be read at a free time and be referred to for remembrance and it is very affordable. It can be used to invite people to Church programmes and also encourage mass turn up for outreaches or evangelism. Bulk SMS can be used to show gratitude to new and old members for turning up in church activities or services. It can also serve as a good tool for inspiring and building up members faith by sending them daily scriptural verses that can help start up their day and a prophetic statement or words of affirmation. Bulk SMS can also be used to send seasonal wishes to members both on their birthdays, wedding anniversaries, Christmas holiday etc, And can also be an effective tool for weekly activities reminder. As a church which desires to grow, Bulk SMS Nigeria is bent on ensuring that you are able to have that your desired audience and also be able to maintain a steady growth. So, your follow-up can create a database for members which can be used in sending SMS. Note that Bulk SMS Nigeria is a home for all your bulk SMS packages.